Last week I broke the glass in my french press. Not Fun, in anyway shape or form. I have become a coffee snob- it's a little ridiculous. 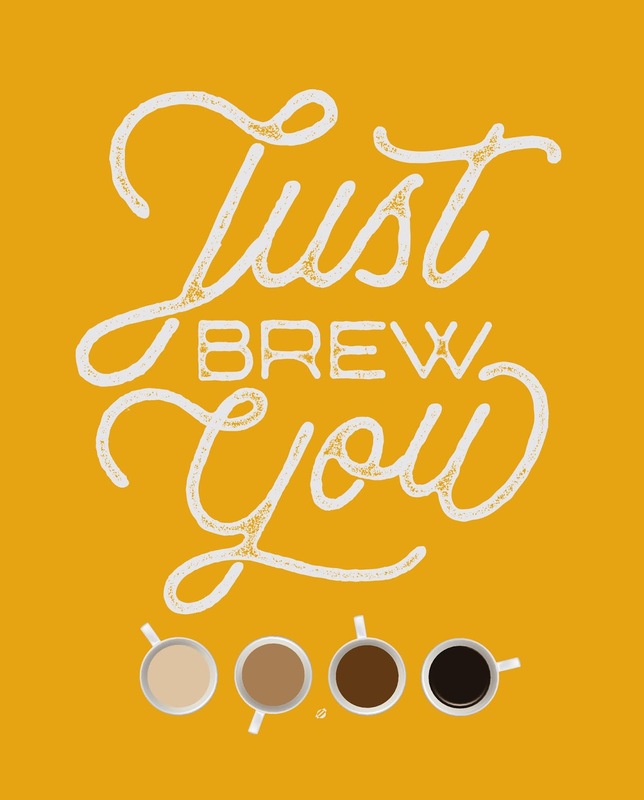 I take my own brewing mechanism, as well as my own coffee, freshly ground and ready to go, with me when we travel. I tell people it's because I don't want to wake them up rooting around for coffee, plus I'm a little bit of a morning bird. I'm that person. That weirdo. I've taken my favourite coffee all over the world, I've taken selfies with my favourite coffee all over the world. I've purchased French presses in China and Uganda... broke them both. So I finally bit the bullet and bought a stainless steel french press that makes me so happy, and will travel well! Are you a weirdo coffee brewer like me? do you have your quirks? 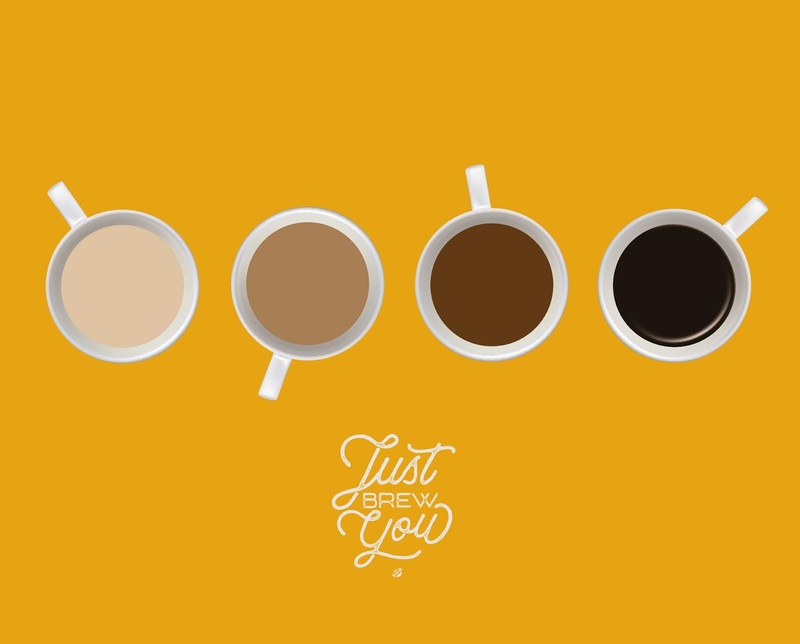 How do you brew your coffee? What do you Brew? Share the love, we are all very curious!